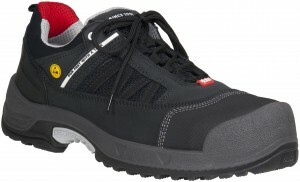 NEW from the Hultafors Group – Solid Gear and Toe Guard the new Safety Shoes Brands for the UK. With a premium product portfolio that already includes Tools and Workwear in the form of the Hultafors and Snickers brands, the Hultafors Group is now launching a top quality range of Safety Shoes for the UK market to complement these market leaders. Now owned by the Hultafors Group, the Solid Gear and Toe Guard brands are the fastest growing in Scandinavia where demands for safety, quality and value keep their shoes and boots one step ahead of the competition. 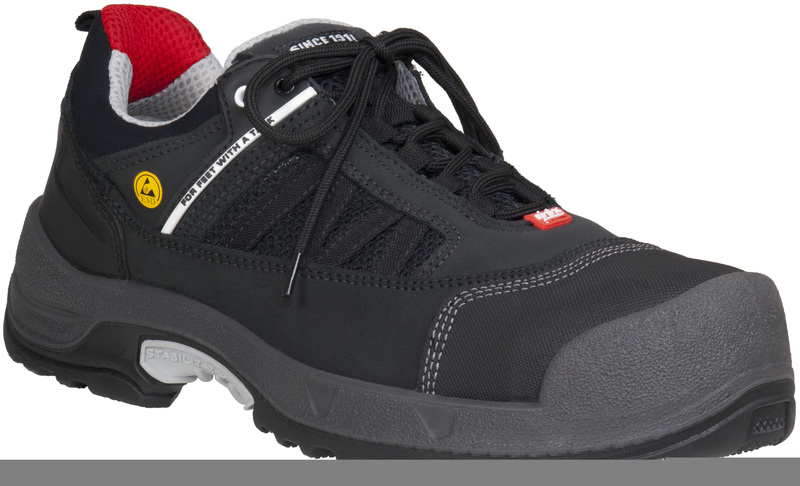 With 23 different safety shoes available across the 2 brands, the footwear is available in trainer, shoe and boot styles – all with in-built hi-tech designs that combine top quality materials, ultimate comfort and maximum safety. Both the Solid Gear and Toe Guard brands are now available through – and recommended by – Snickers Workwear in the UK. 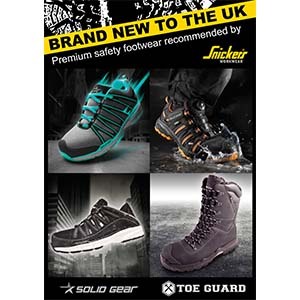 To get more information on Solid Gear and Toe Guard – the Next Generation of Safety Footwear, visit the website at www.solidgearfootwear.com alternatively, call the Snickers Helpline on 01484 854788.
https://www.1stsafetynews.com/wp-content/uploads/2016/01/SnickersUK.jpg 300 300 1st 4 Media https://www.1stsafetynews.com/wp-content/uploads/2018/02/1stSafetyNewslogo-300x146.jpg 1st 4 Media2016-01-19 18:20:072018-02-26 22:46:33NEW from the Hultafors Group – Solid Gear and Toe Guard the new Safety Shoes Brands for the UK.